I really can’t believe that I have been blogging for five years! I had no idea when I started Story Snug that it would become such a big and important part of my life but I’m still having lots of fun blogging, last week we published our 500th blogpost. We have read so many wonderful books, old and new, and I have enjoyed chatting with many lovely authors, illustrators and publishers in real life and on social media. There are lots and lots of people that I would like to thank for supporting Story Snug. 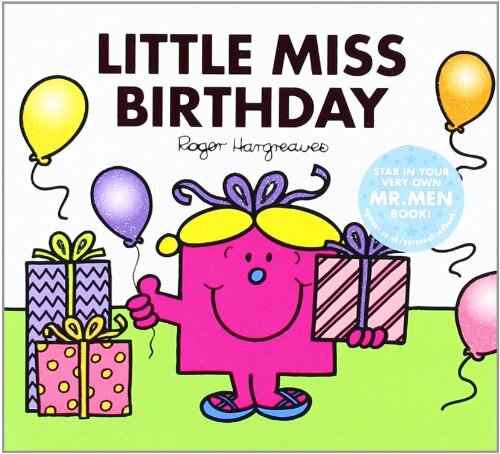 The biggest THANK YOUs go to my husband, who deals with the technical side of Story Snug, and our daughter, who is an avid reader in both German and English. She is extremely involved in suggesting books and activities for Story Snug and now gives immediate and balanced verdicts on every book she reads. THANK YOU to our followers on Twitter, Facebook, Pinterest, Google+ and Bloglovin’ and to everybody who shares the blogposts on social media and takes part in our giveaways. THANK YOU to all the authors and illustrators who have written guest posts for Story Snug and very generously provided copies of your books for us to give away. Thank you for answering our interview questions and for giving us a fantastic insight into your work and creative processes. Thank you also to those of you who have visited us on Story Snug this year. THANK YOU to all the publishers and PR representatives who invite us on blog tours and send us fantastic books to read and recommend. We are truly grateful to you and only wish we had the time to write about every single one of those that we love. 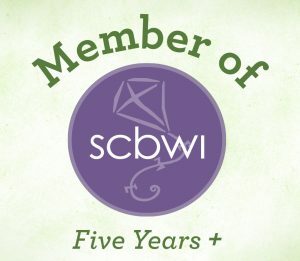 THANK YOU to my SCBWI (Society of Children’s Book Writers and Illustrators) friends who inspired me to create Story Snug and who continue to support me with my own picture book writing. Thank you to the authors and illustrators that I have met during the year who have also given me encouragement. 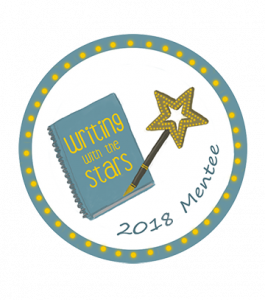 THANK YOU to the blogging community for supporting Story Snug, particularly to our special book blogging friends who are listed on the blogroll. This year we didn’t just recommend books on Story Snug. We took part in several blog tours and welcomed several visitors. These are some of the books we enjoyed and the posts that I particularly enjoyed writing. We still read lots of picture books and some of of the stories that we most enjoyed reading over the last year include The Lumberjack’s Beard, Nibbles the Dinosaur Guide, Big Bear’s Cave, Sunk!, a new edition of The Velveteen Rabbit and one of my favourite picture books ever – Burglar Bill! 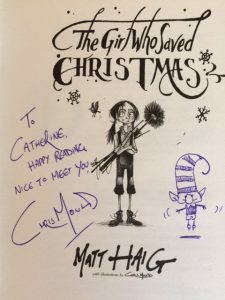 We giggled our way through one of my favourite poetry books, Revolting Rhymes and I introduced my daughter to newly illustrated editions of one of my childhood favourites – Mary Plain. 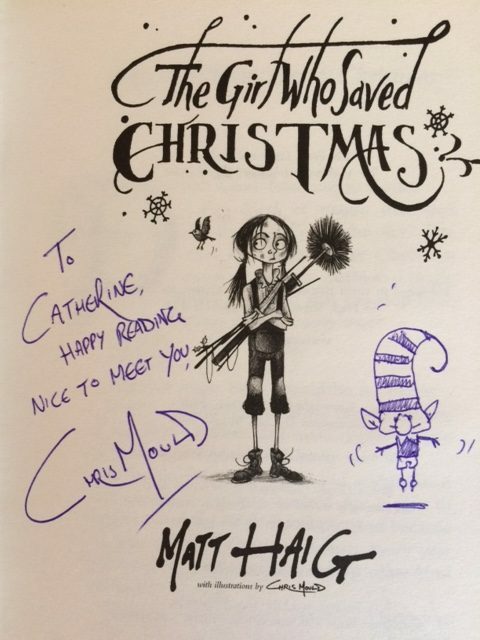 Other chapter books that we particularly enjoyed reading include The Bookshop Girl, The Cake, the Wolf and The Witch, You Can’t Make Me Go To Witch School!, A Boy Called Christmas and The Girl Who Saved Christmas (which illustrator Chris Mould signed for me at a conference earlier this year. I love the cute elf!). We enjoyed lots more non fiction this year too, one of our favourite non fiction picture books was Fantastically Great Women Who Changed The World. We were also particularly impressed with My Encyclopedia of Very IMPORTANT THINGS, Knowledge Encyclopedia Animal! and What’s Where On Earth Atlas. The Woodland Hedgehugs Activity Book gets a huge thumbs up and we’ve recently enjoyed making tiny books from My Miniature Library. 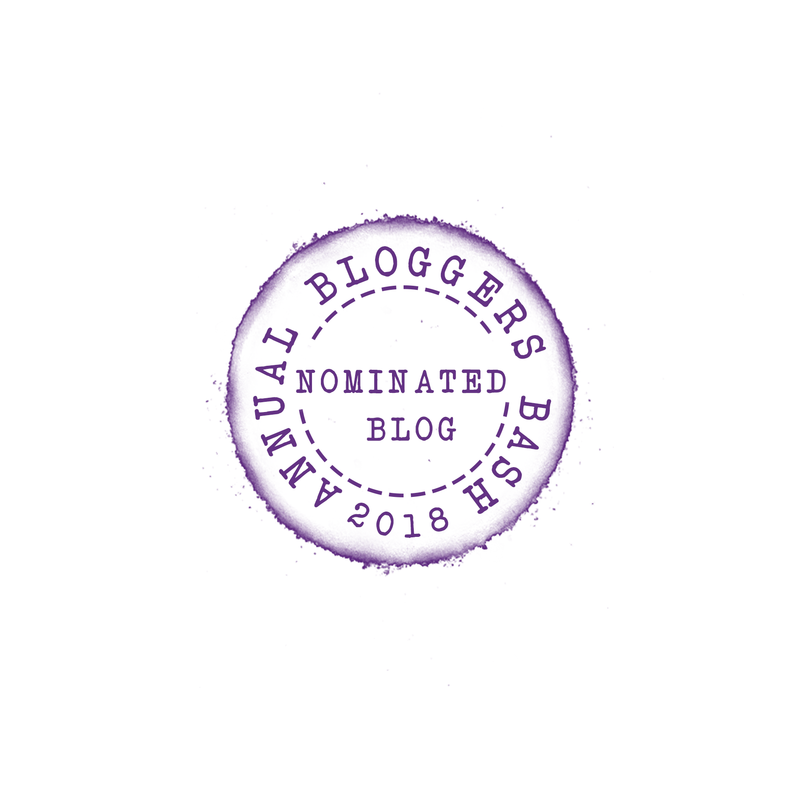 We’ve taken part in several blog tours including the #Lollies 2017 blogtour (you still have time to vote for your favourite funny book! There is more information about the books on the shortlist plus links in this blogpost). I made my daughter a Christmas Bedtime Story Advent Calendar last year. Every day she opened a door to find a picture of a Christmas book which we then read. It was a fun way to rediscover our Christmas stories. 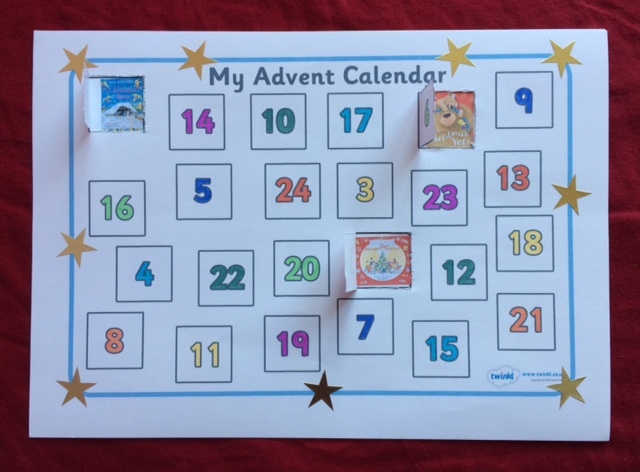 Our Story Snug Advent Calendar was an Advent Alphabet. I managed to find a Christmas book or story (often more than one) beginning with every single letter of the alphabet except U. It was a lot of fun to do so if you’re looking for ideas for Christmas stories have a look at the blogposts or go to our Pinterest board. It was also great to be involved in revealing the International Book Giving Day poster as well as being involved in the lead up to the event on February 14th. International Book Giving Day organiser, Emma Perry, joined us for our first blogpost of 2017 to tell us about her role as organiser of International Book Giving Day which is a fantastic initiative that aims to put a book in the hands of as many children as possible worldwide. This year some very generous authors and illustrators donated picture books and chapter books for Story Snug to give away on International Book Giving Day. The five most viewed blogposts on Story Snug over the last five years are still books that are old favourites. Learning with Elmer, Learning with Eric Carle, On The Way Home, Kipper’s Birthday and Learning with Room on the Broom. Interestingly they are all picture books which I have used regularly in the classroom to support children’s learning. You can see most of Story Snug’s posts on our Pinterest Board. It’s unbelievable that I’m just starting my 6th year of blogging, something that I never imagined when I started Story Snug. Thank you again to all of you for your support and I look forward to reading and recommending lots more wonderful books over the next year! 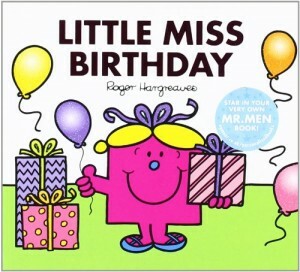 Congratulations, Catherine, and Happy 5th Birthday to Story Snug. What a great resource for parents and teachers! Happy 5th Blogaversary Catherine! I’ve not come across a book reviewing site like yours and would have spent a fortune by now buying books if my children were small. 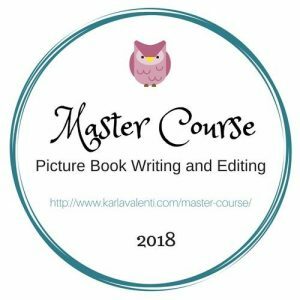 One of my fears is that in these technical books become obsolete for children and that would be a shame… I’ve tried to talk my husband into learning how to handle the technical side of my blog, with no luck, so hang onto yours, he’s a keeper!